Yipee! 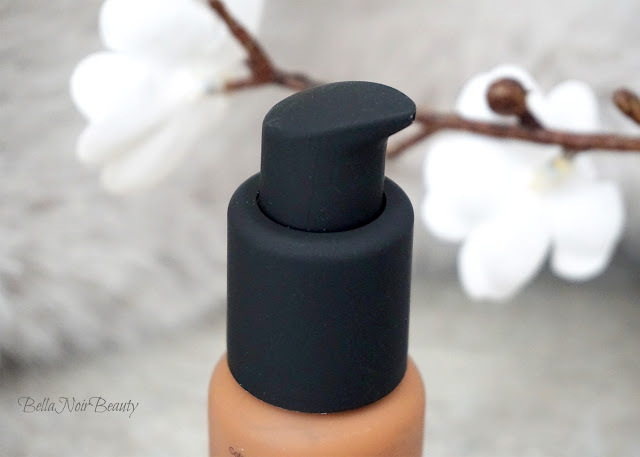 Today I have a foundation review and it's one I have been trying to get my hands on for a long time! 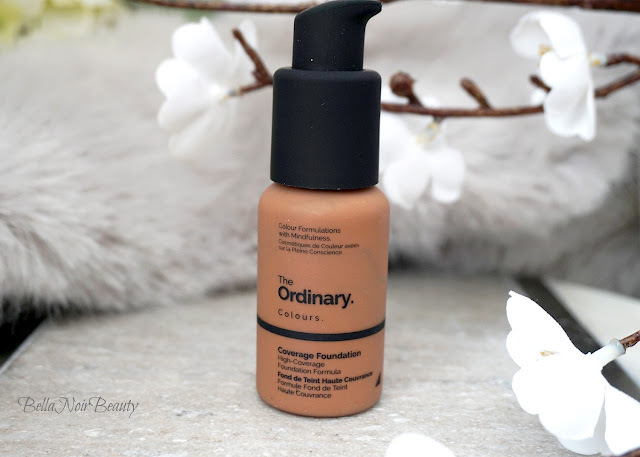 The Ordinary Coverage Foundation is anything but ordinary, and it's something unique in the line because it actually probably is one of the best foundations out there, if you are looking for coverage and oil control. A little bit goes a long way; I pump two pumps of this onto my Cosmocube Mixing Palette and blend with a dense brush. A stippling brush also works well. The best (and most important thing for me) about this foundation is the coverage! 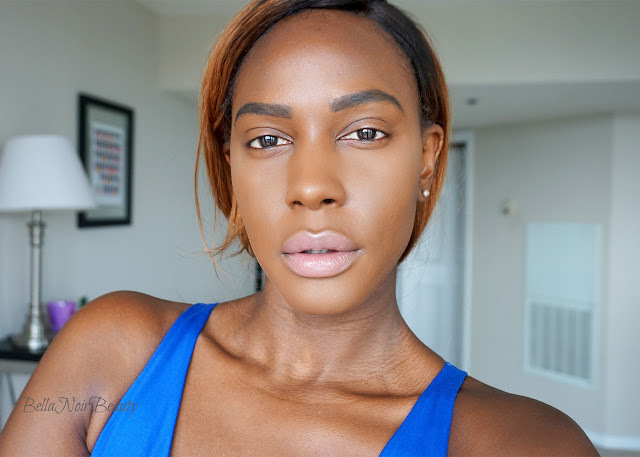 I have some pretty dark acne scars (see this post) and this foundation covers them up effortlessly. 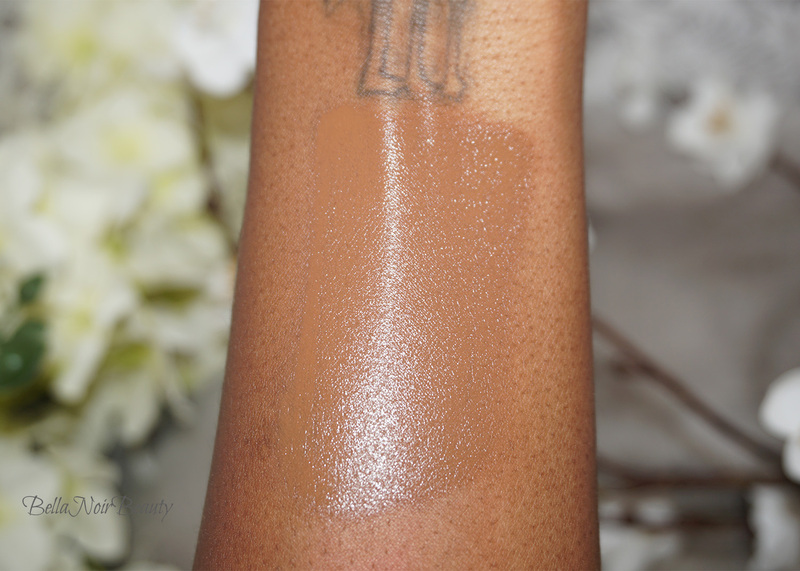 Also, this foundation controls oil better than anything I have in my stash. This was most surprising and also most rewarding, especially since it was only $6.80! 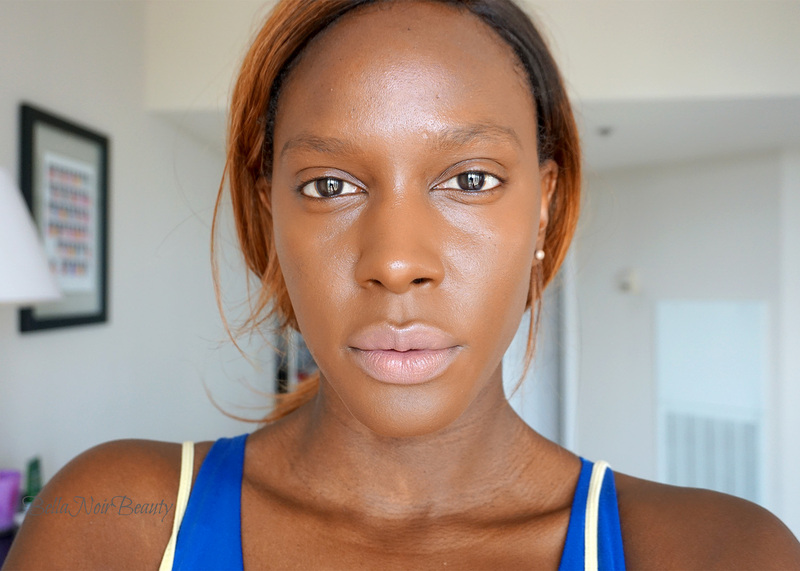 To look in the mirror in the late afternoon and not see a greasy face really took this foundation to 10 for me. I have seen so many products claiming to control oil but they don't. This one definitely does! It oxidizes! 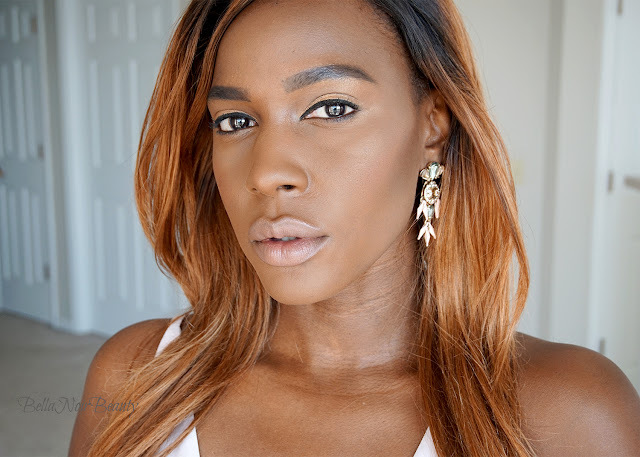 This foundation gets darker almost immediately after blending, darker than the tone of my actual face. It's definitely passable with powder, but I know won't be able to wear it in the winter. In addition, I don't like the way the foundation looks on me without setting powder. It makes me look like I am wearing a lot of makeup which is ironic because the brand claims it does the opposite. 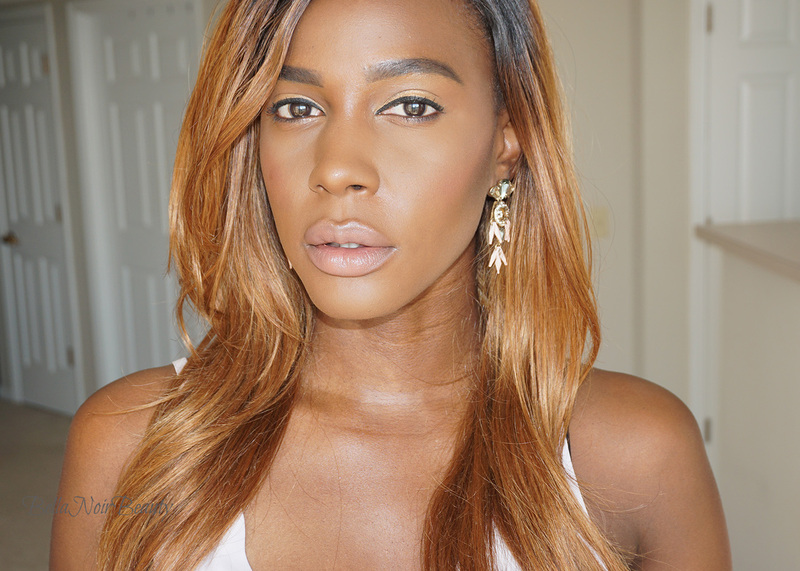 Don't get me wrong, sometimes I actually do wear a lot of makeup but I don't want to look like it.